Margriet Foolen (1982) started Studio Divers immediately after her graduation at the Design Academy Eindhoven (2006). 'Divers' brings design into production and collaborates with great design labels. 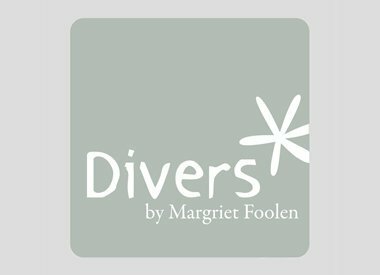 With great interest in functionality, material and production methods, Divers strives to design smart and functional products. Studio Divers has won several prestigious design awards for the design of (for example) Slow Cooker.